I would like to wish you all a Happy New Year, and thank you for all the help you have given me in 2009! 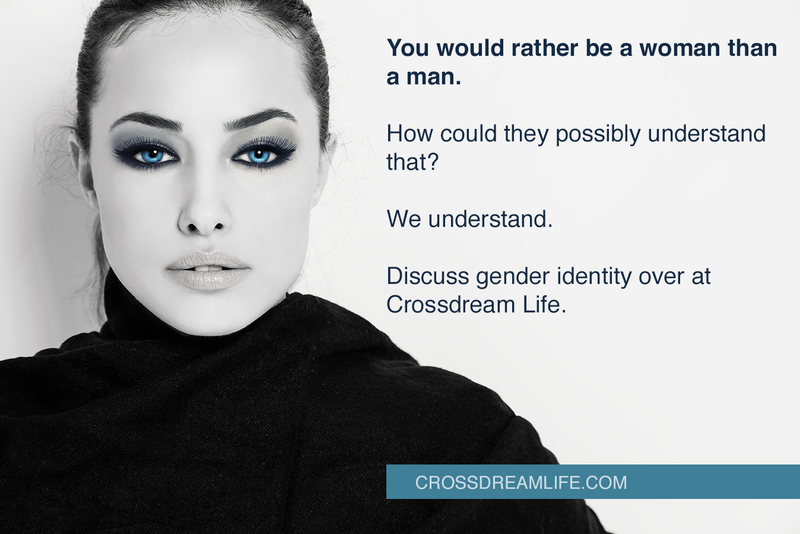 Every comment and email on this strange phenomenon of men who dream about being women help me and others who read them to get closer to a better understanding of what this is about. Even if I agree with Blanchard and his friends that this is a useful concept, I am more and more convinced that their explanation for it is unsustainable. At this point I do think I am beginning to see a pattern that makes more sense. I will probably be more assertive in the year to come, proposing alternative explanations to autogynephilia. In 2010 I will continue my exploration of the biological and evolutionary basis for autogynephilia, but I will also look into cultures where transpeople have been actively included and given specific social roles. It is by no means given that autogynephiliacs must live their lives in secret. Hopefully you will continue to give me input, also on how to live as an autogynephiliac in today's world. It really helps, just talking about it! I also hope that by the end of 2010 we will have managed to find a new name for our condition. Autogynephilia is far from poetic and labels us as self-obsessed men unable to love others. From what I can read from your comments, AGPs are perfectly capable of love, but our shame and confusion makes it hard for us to find and communicate an alternative gender role. Let's find and articulate that role! Take good care of yourself and the people you love, and say hello to your inner woman for me! and thank you for all the work you do!